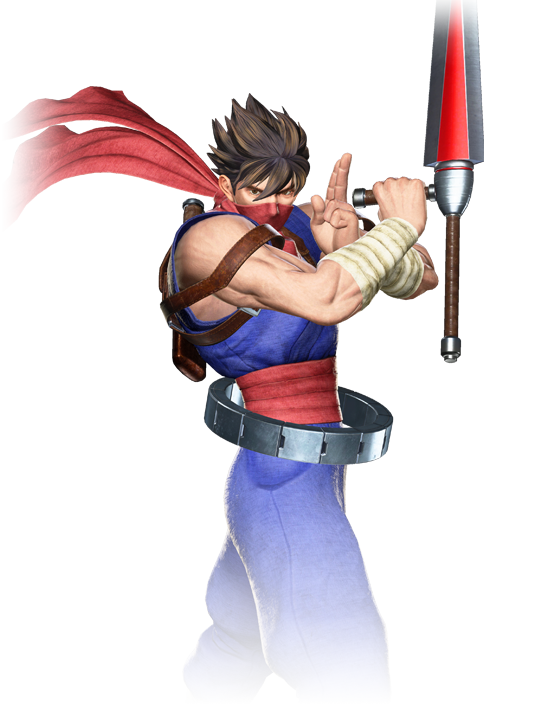 Strider Hiryu is a member of the Striders, a secret organization specializing in covert operations throughout history. He was the youngest ever to attain the organization’s elite Special-A Class status, and is now considered its top operative. 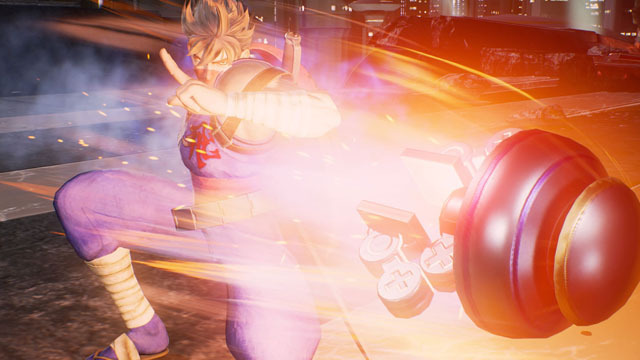 Strider Hiryu is highly skilled in infiltration and assassination, using ninjutsu paired with high-tech weaponry. One of his targets, Grandmaster Meio, is suspected of working with Ultron Sigma. This is what prompted Hiryu to join the resistance.